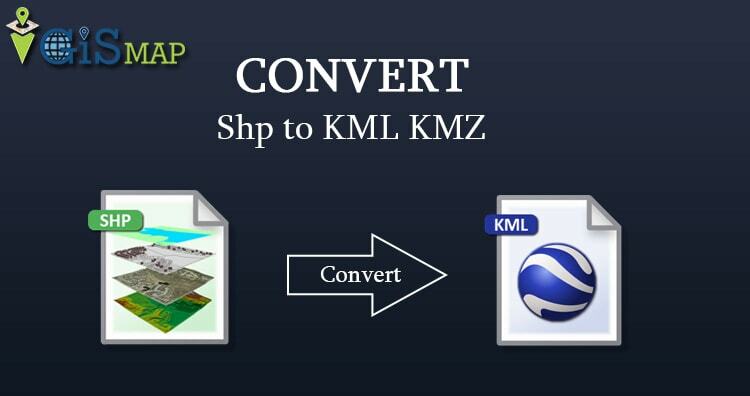 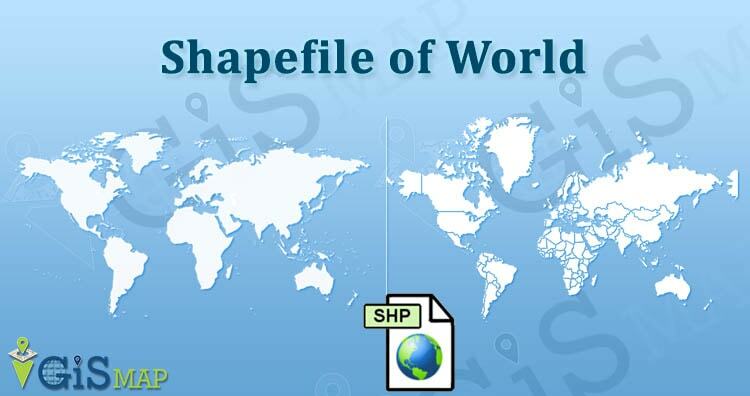 Shapefile is vector data format for geographic information system(GIS). 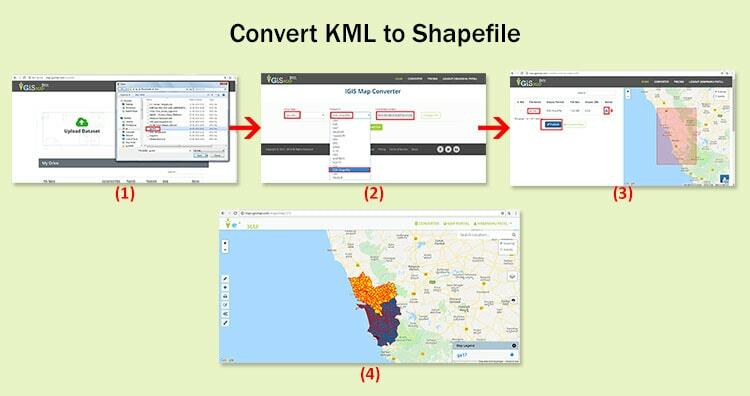 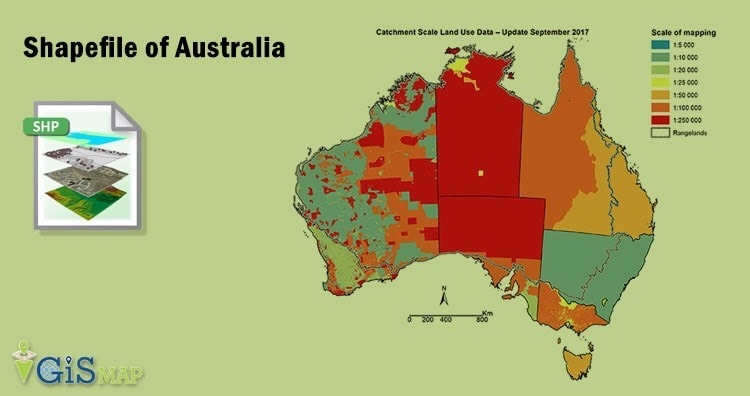 It is developed by ESRI – Environmental Systems Research Institute. 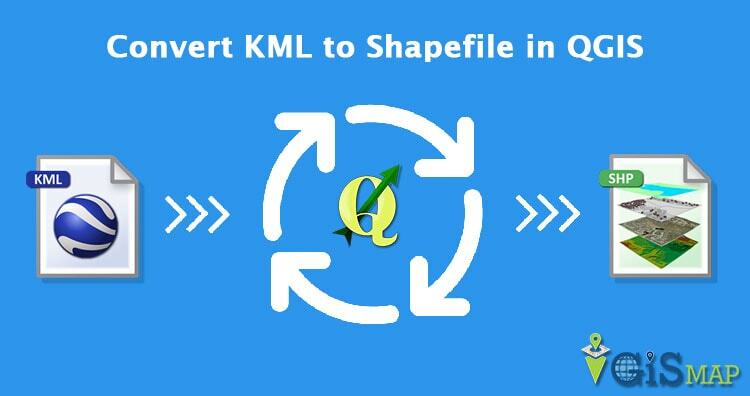 It is a simple, non – topological format used for storing geometric location and attributes of Geographic data. 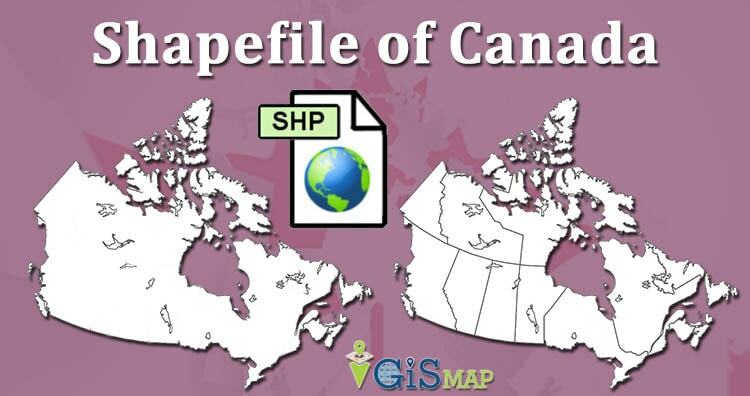 Shapefile represent geographic data into points, lines or polygons.